Using the Fan Relationship Management® relational database, you can create cohorts of individuals for targeted marketing. The interactive fan communities generate massive amounts of detailed data. 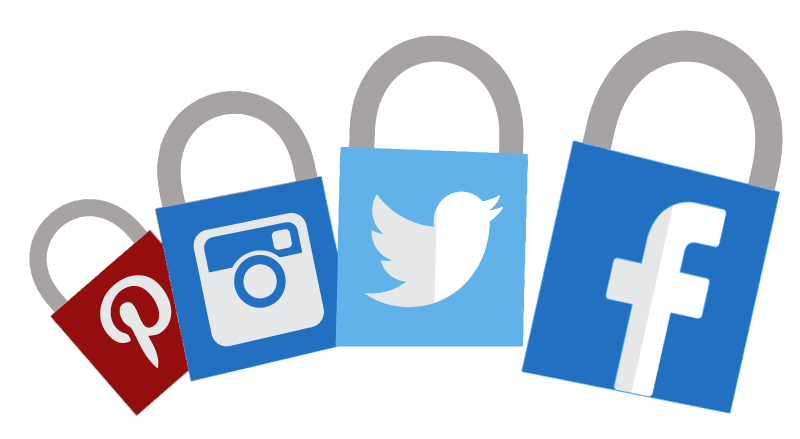 Unlike your page on the social networks, you will own this data forever. Capture demographic data including email addresses, genders, ages, and geographic locations. You’ll also capture psychographic data including a fan’s interests and opinions, and even their merchandise purchasing history. 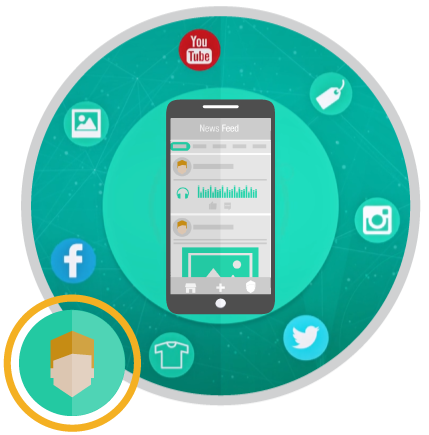 The Fan Relationship Management® system automatically learns each individual fan’s specific preferences and then tailors the content that fan sees in the community, so they will come back daily to get fresh content that they want to receive. 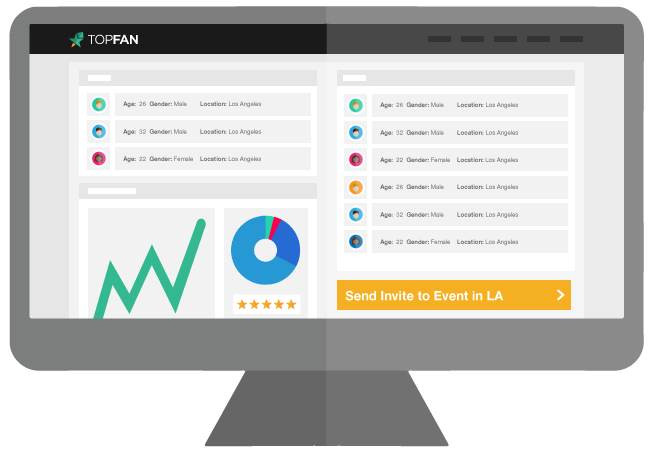 Use the Fan Relationship Management® interface to view your fan data, and build groups of similar fans based on specific demographic and psychographic criteria. Then send fans specific marketing messages or invitations using push notifications and emails.